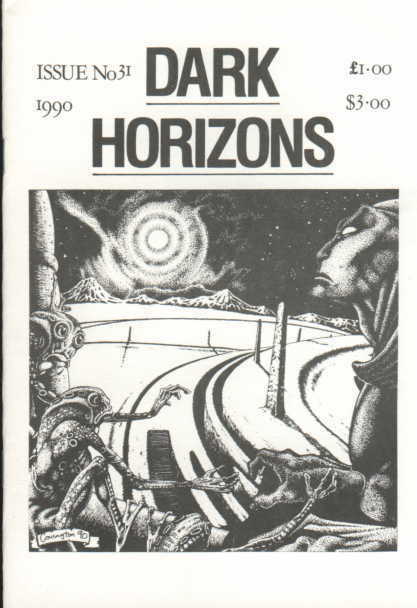 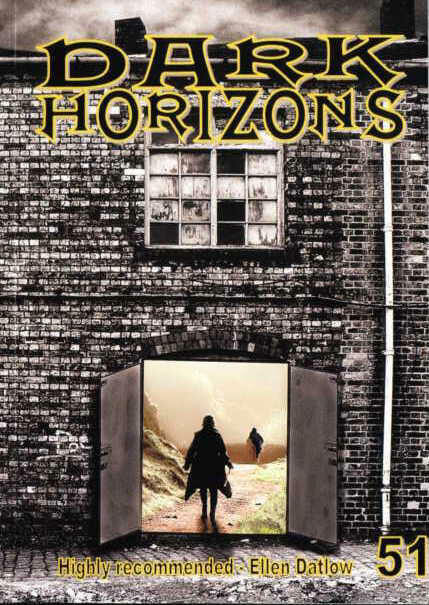 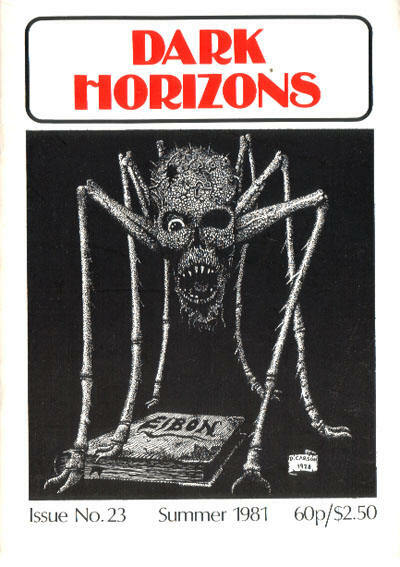 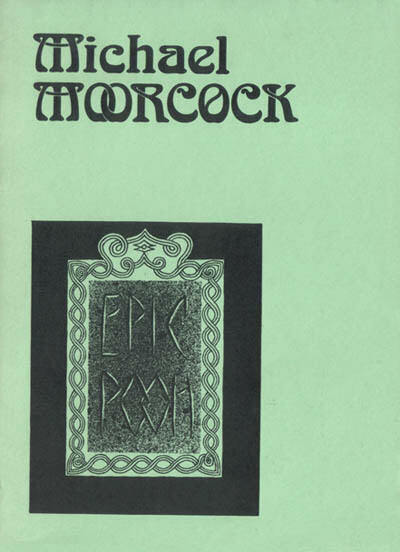 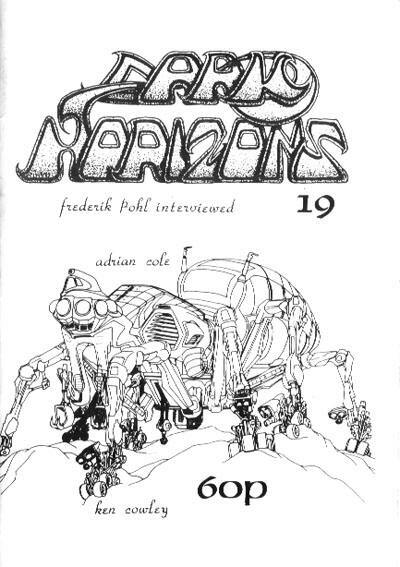 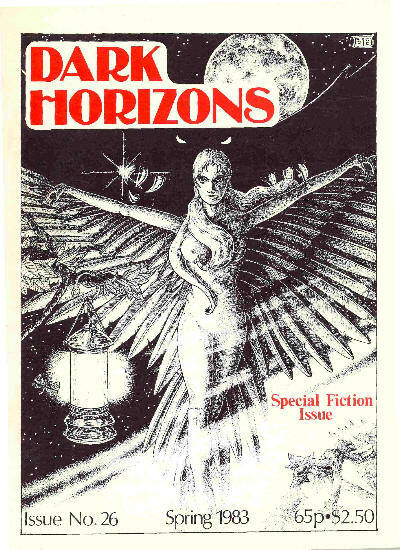 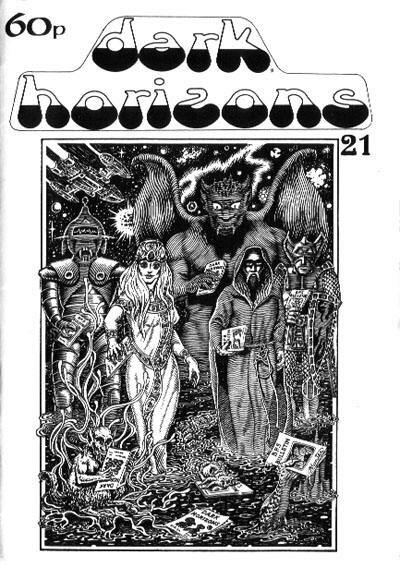 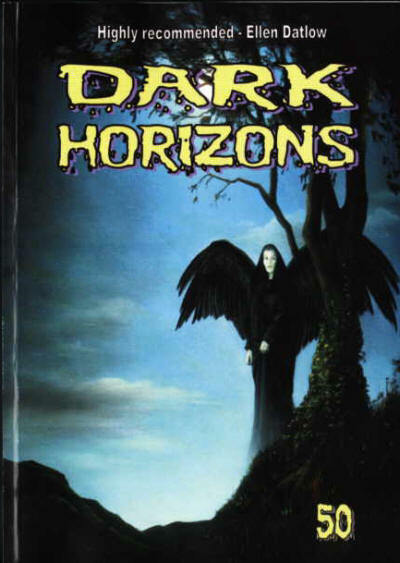 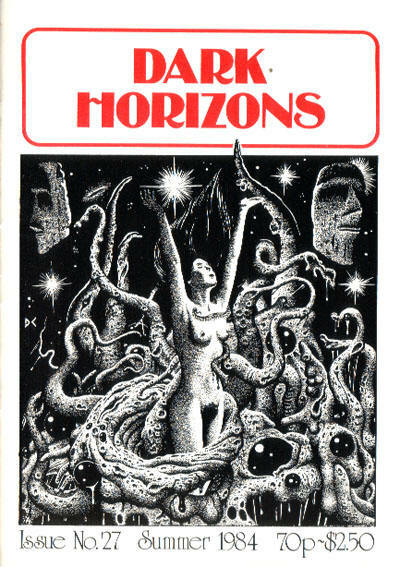 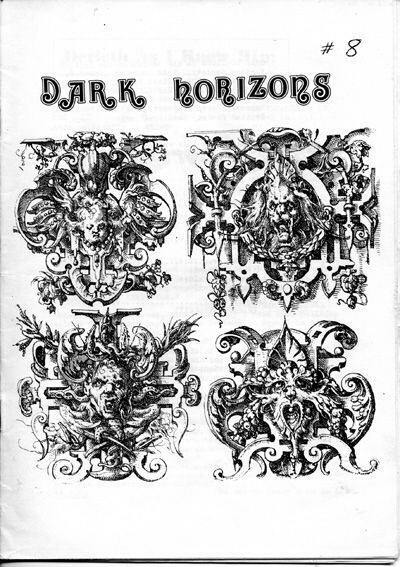 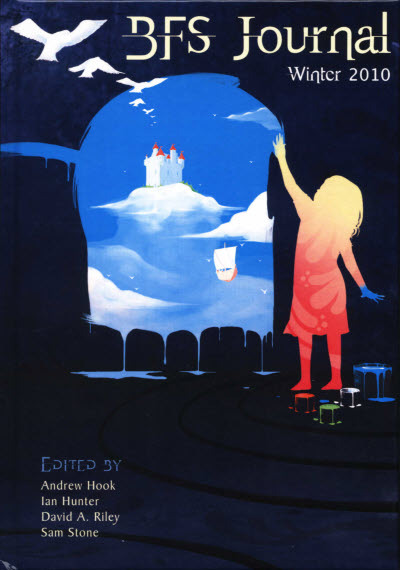 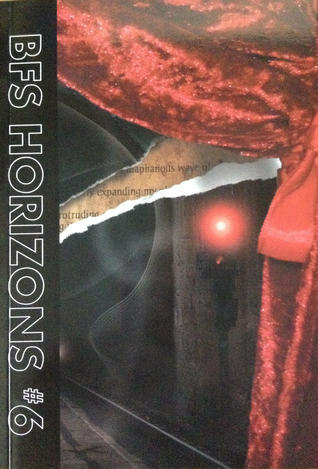 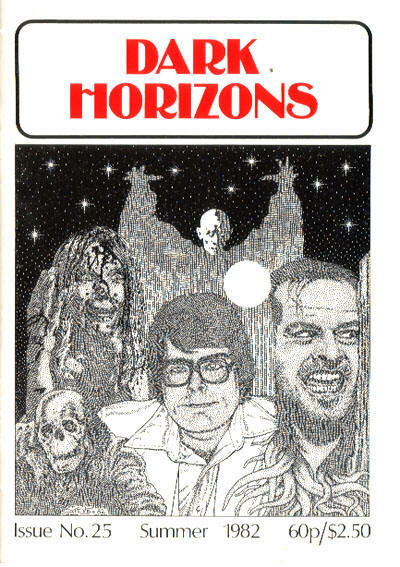 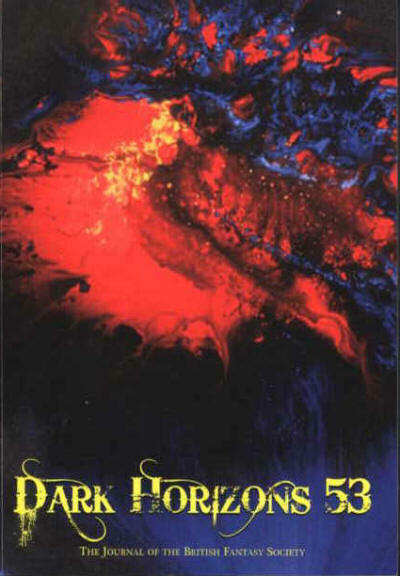 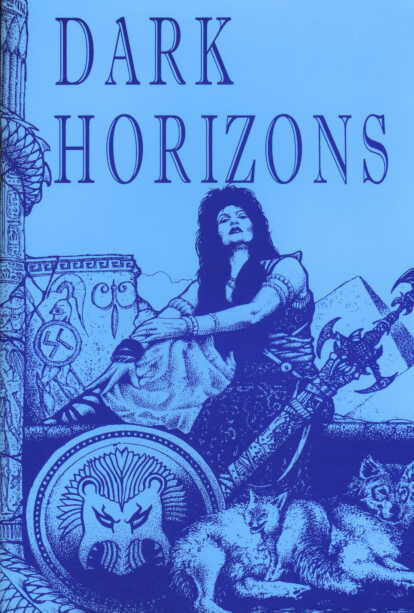 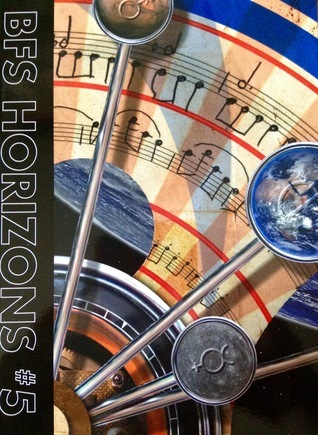 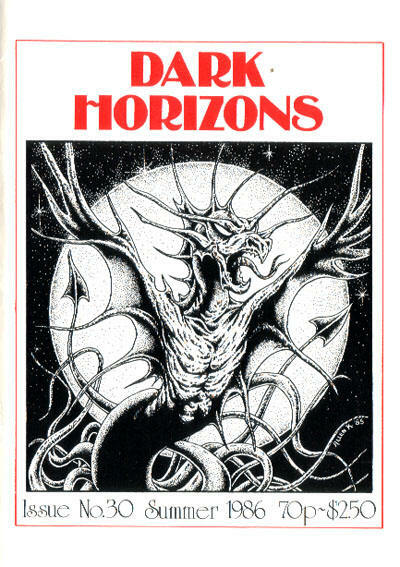 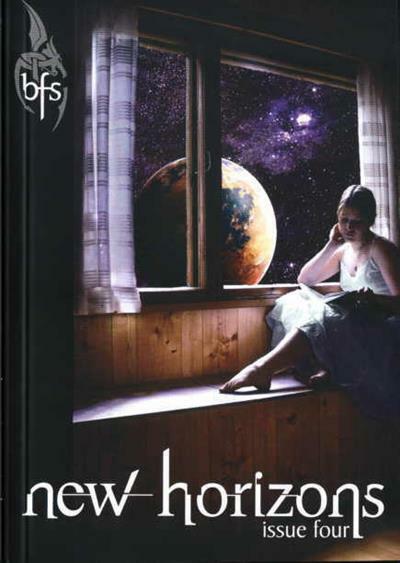 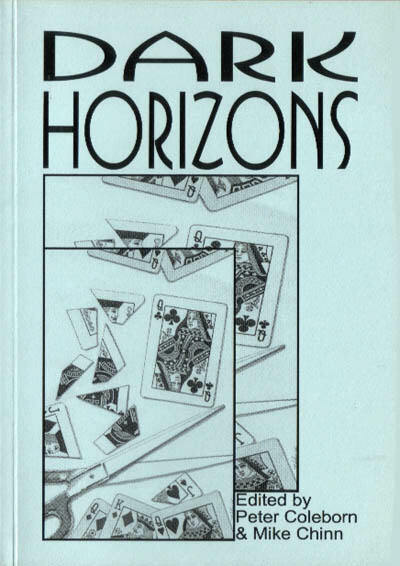 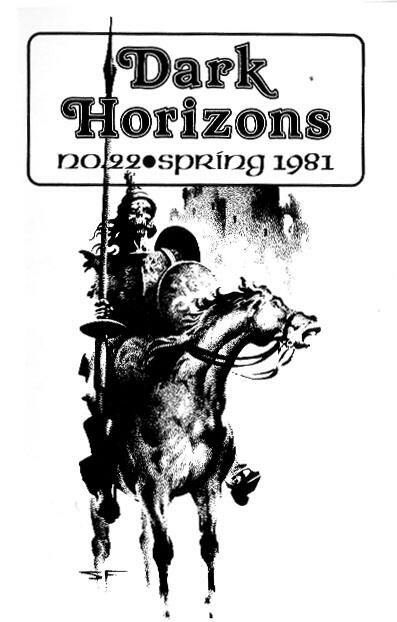 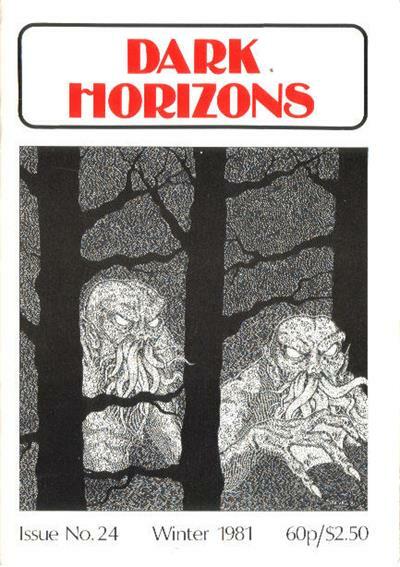 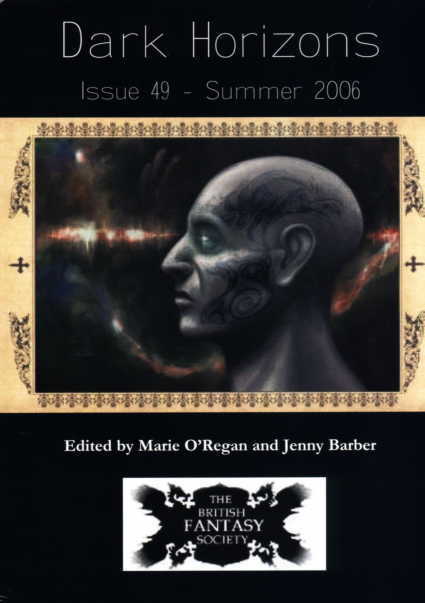 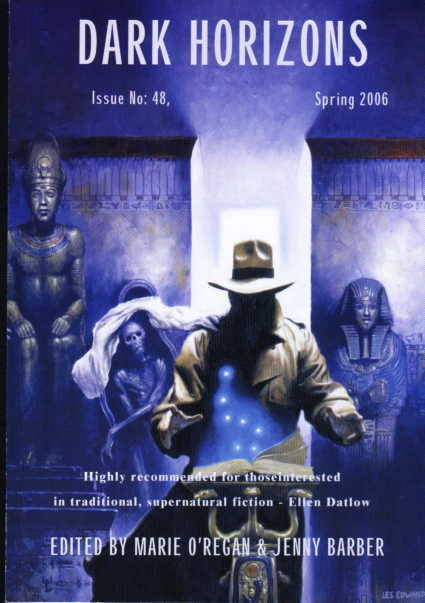 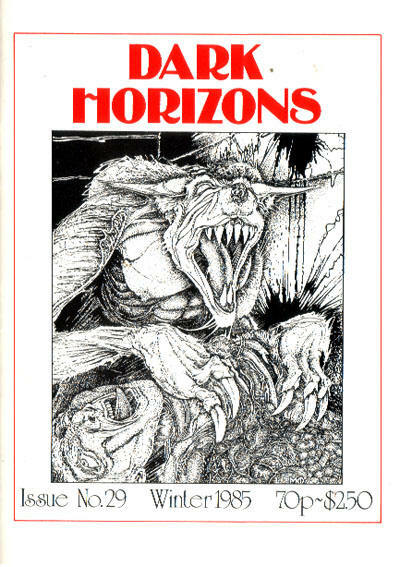 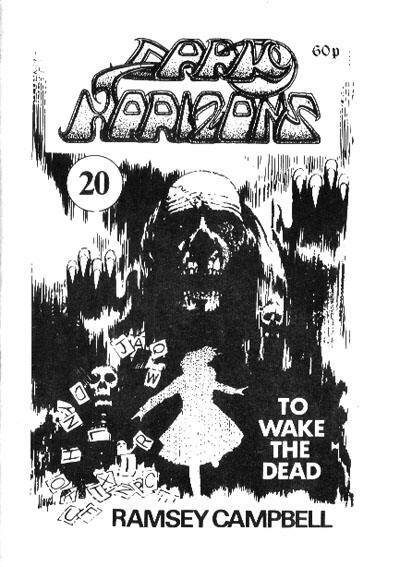 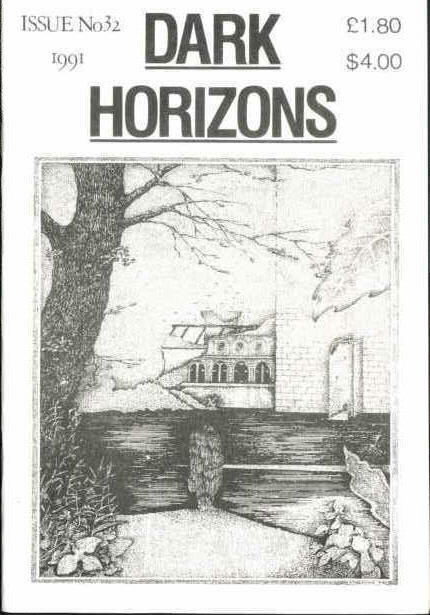 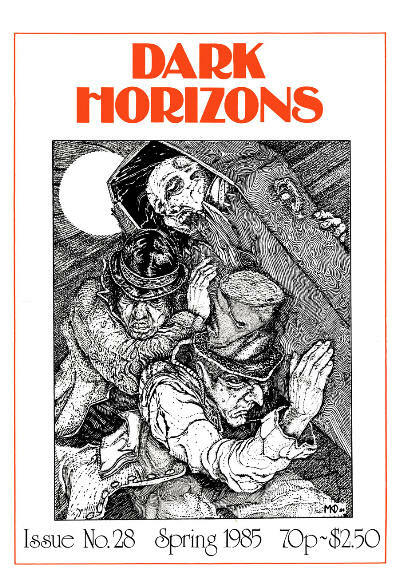 Initially just an omnibus of Dark Horizons, New Horizons and the newsletter Prism, but from Winter 2011/12 on became a separate magazine in its own right. 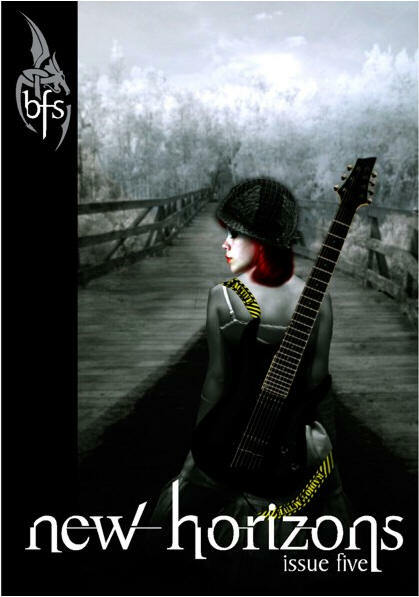 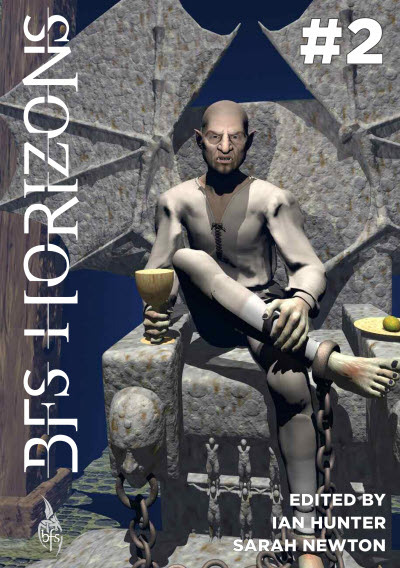 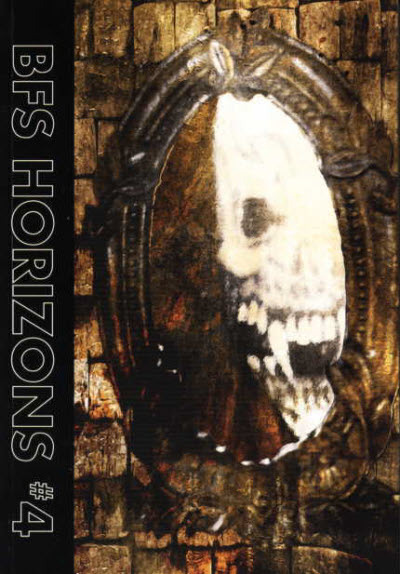 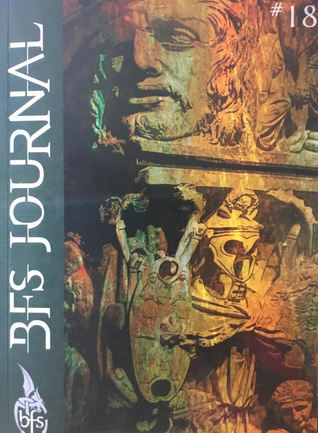 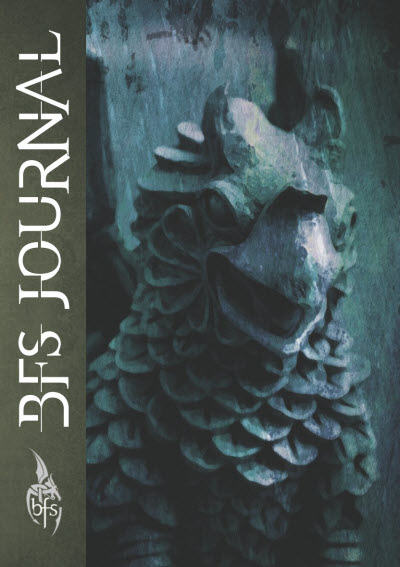 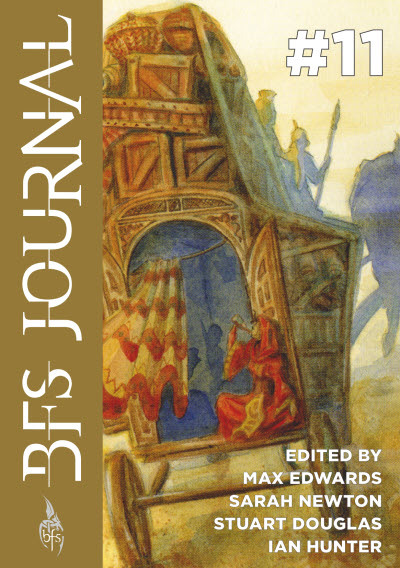 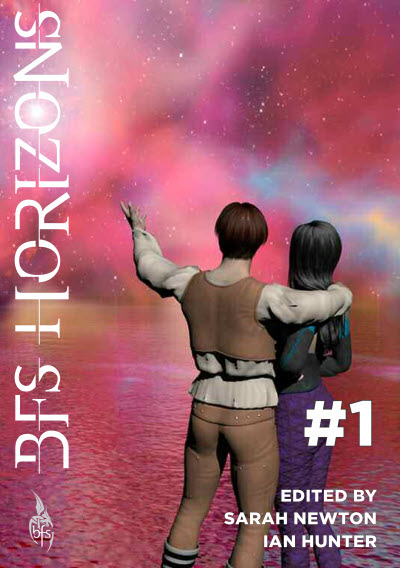 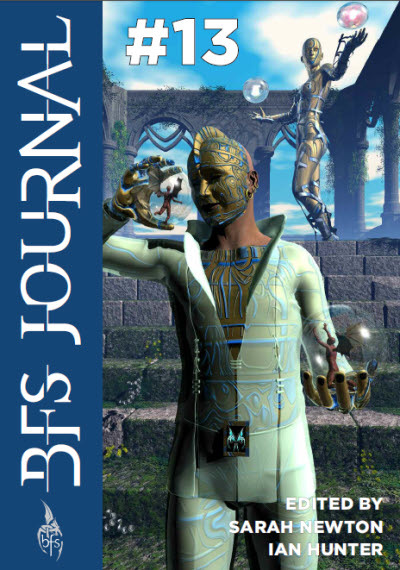 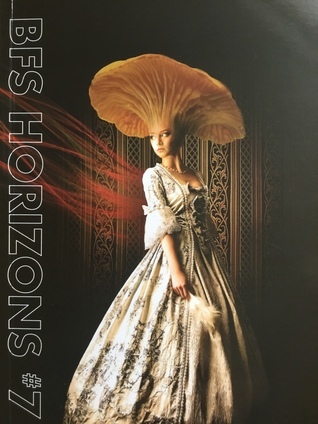 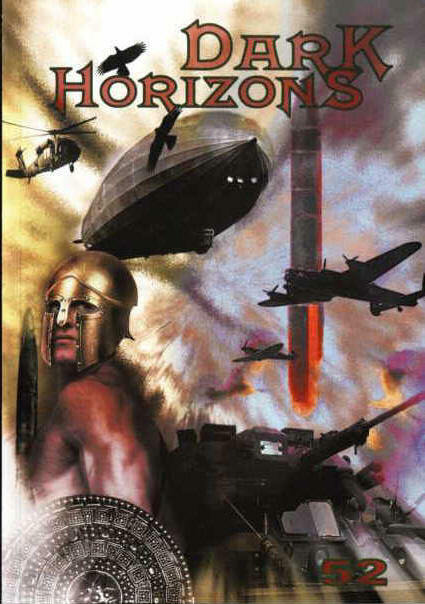 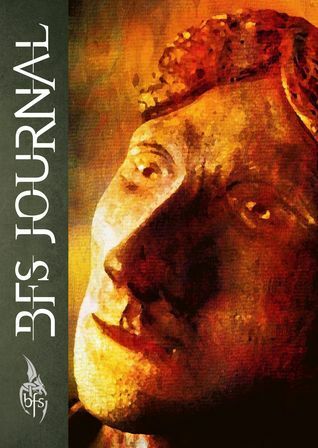 In 2015 became entirely non-fiction, with the fiction component moving to a new magazine called BFS Horizons. 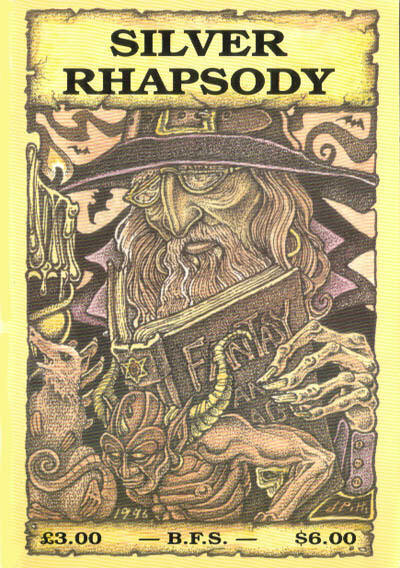 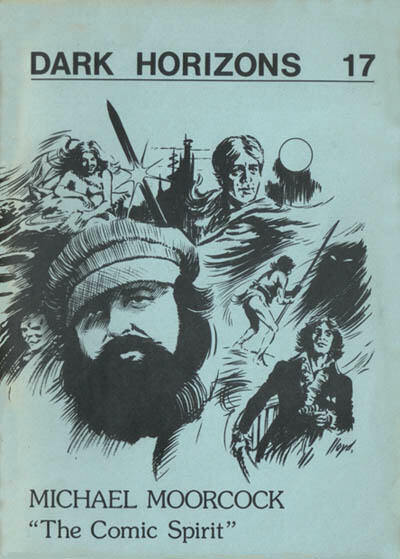 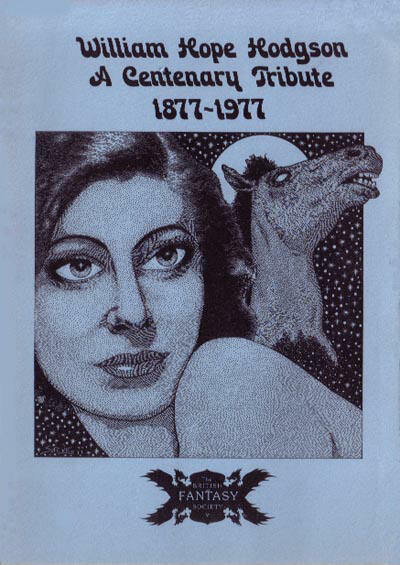 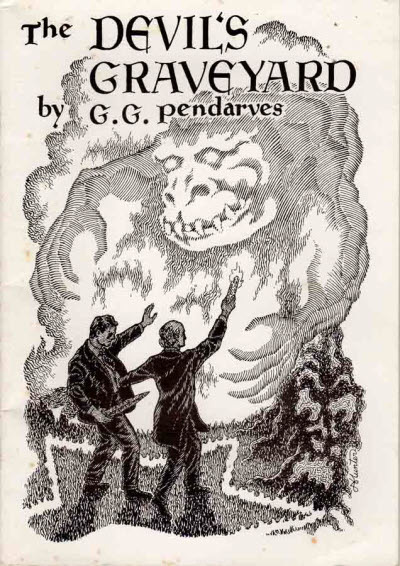 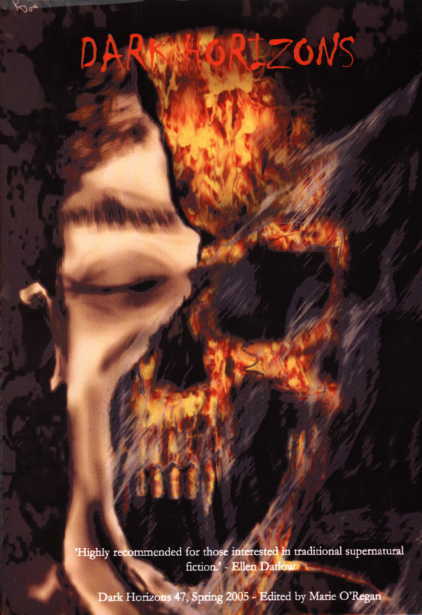 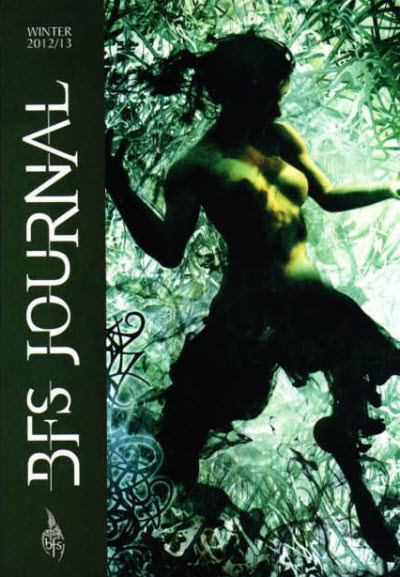 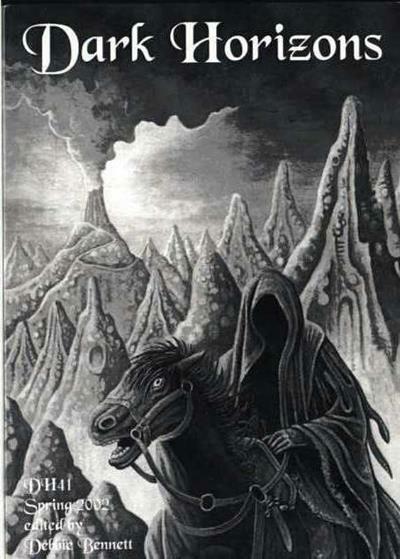 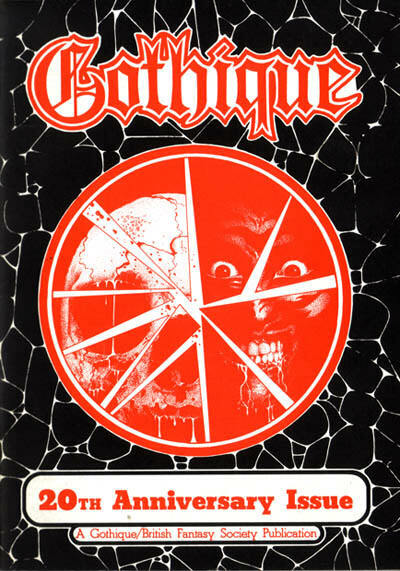 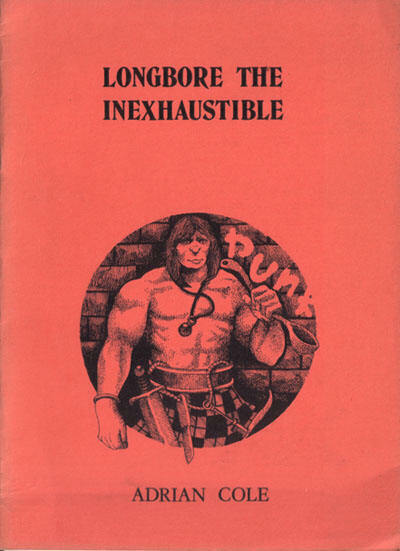 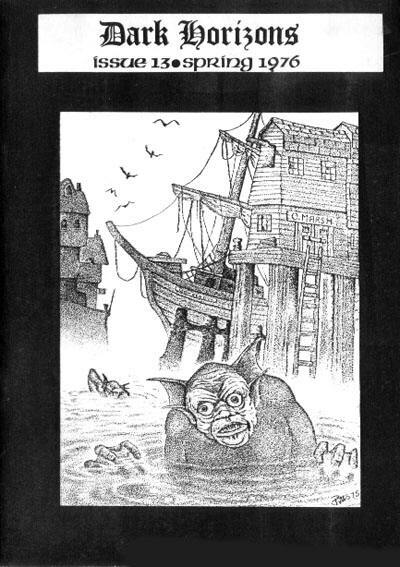 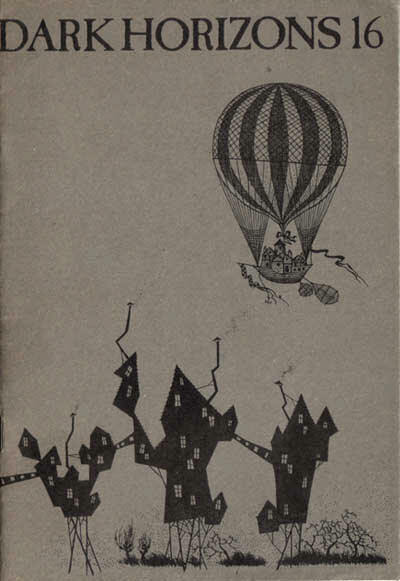 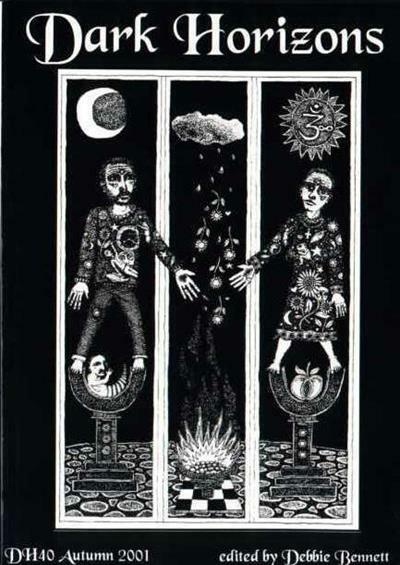 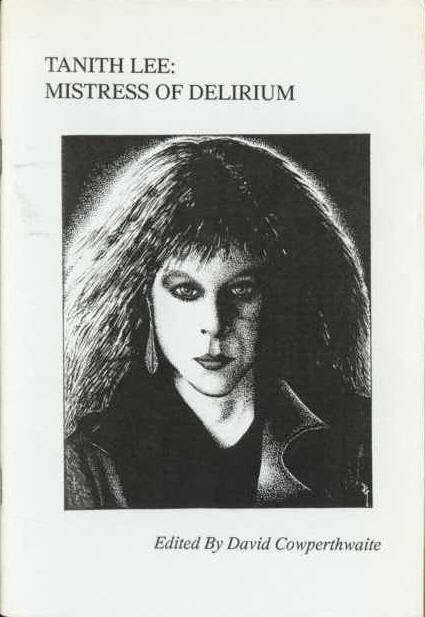 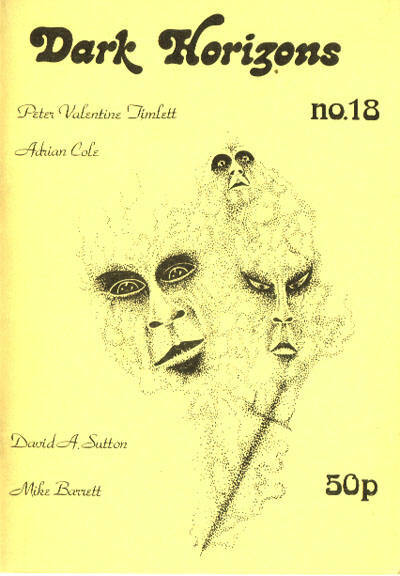 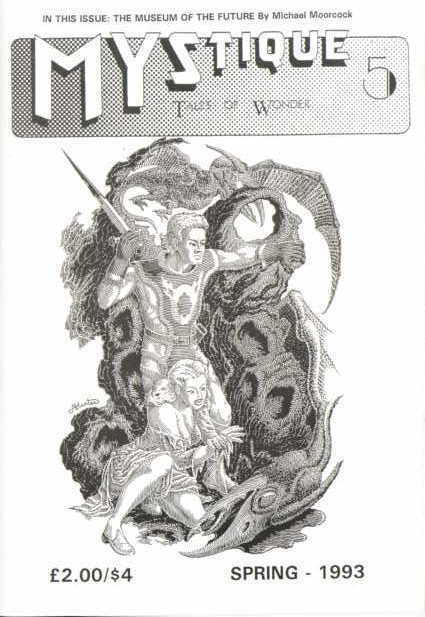 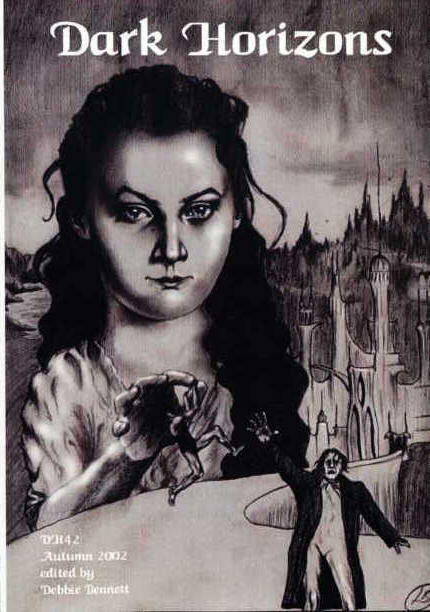 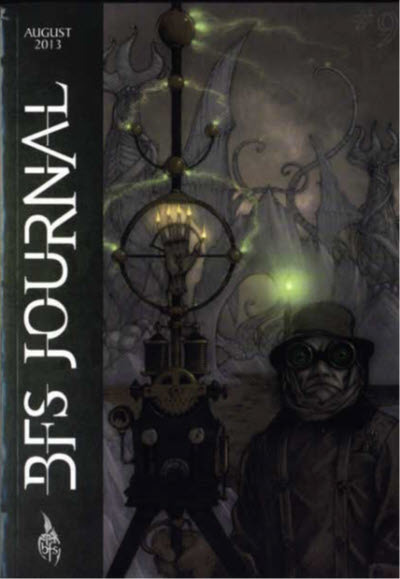 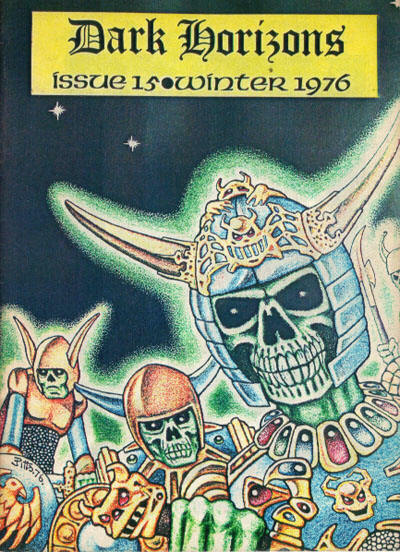 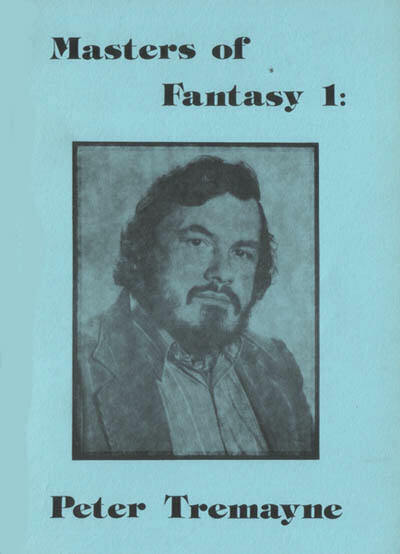 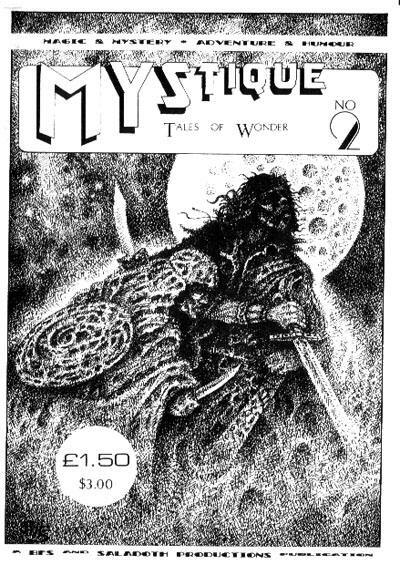 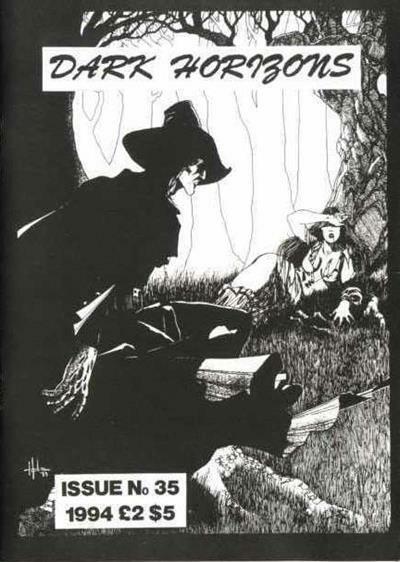 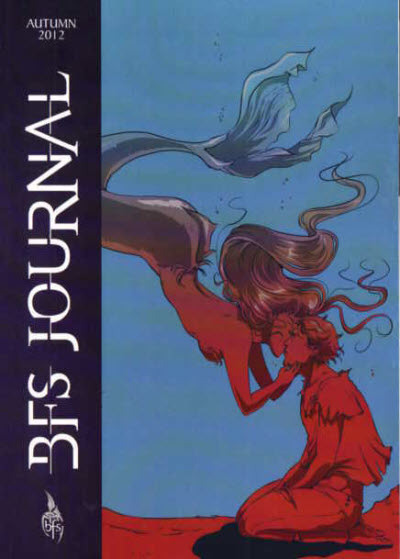 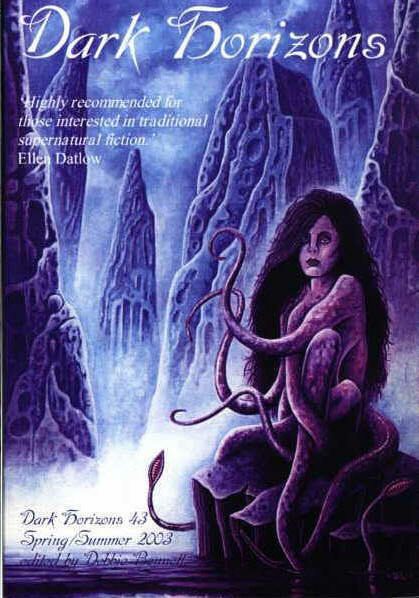 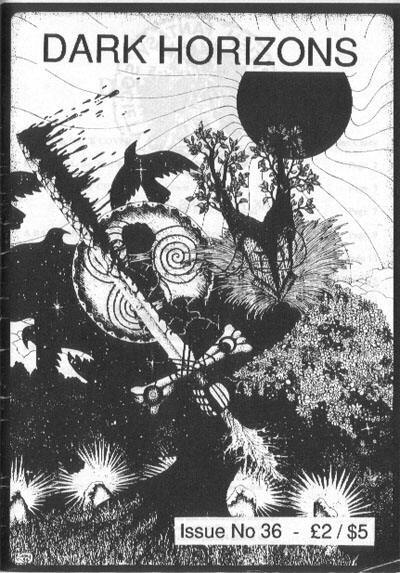 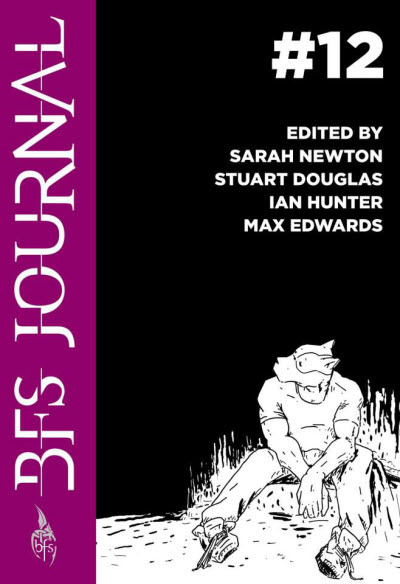 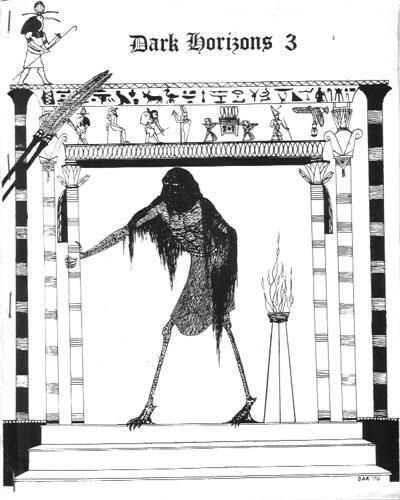 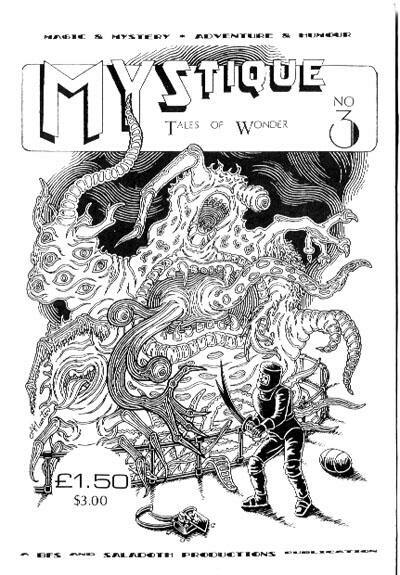 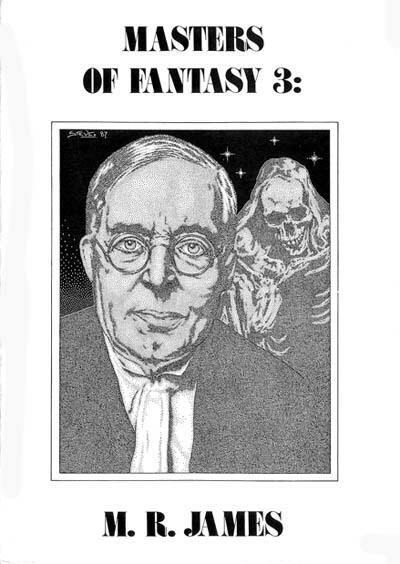 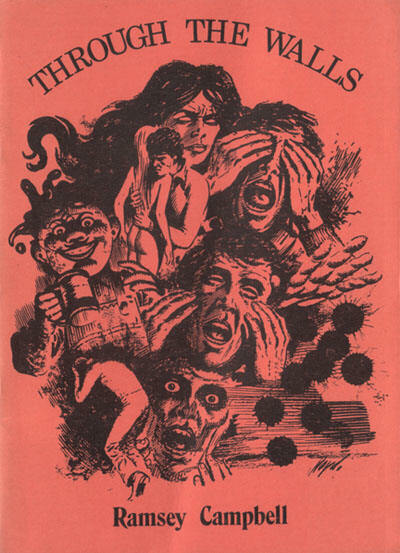 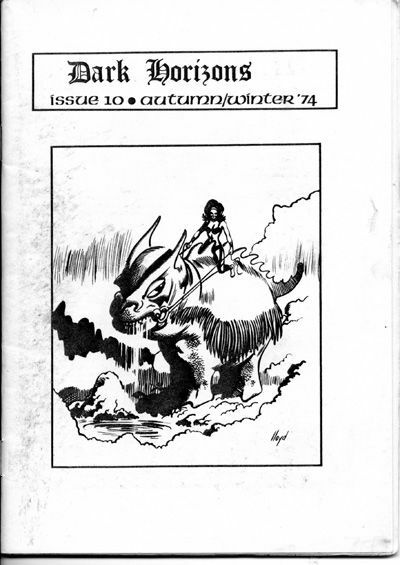 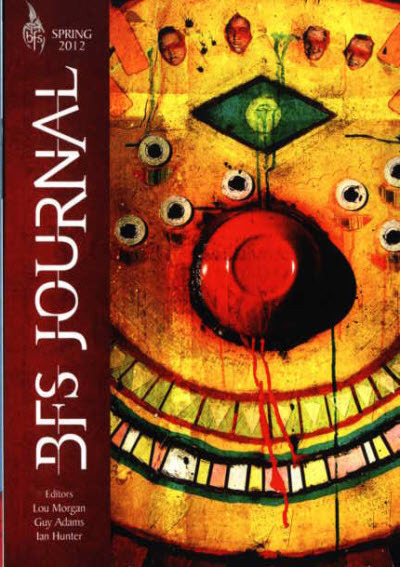 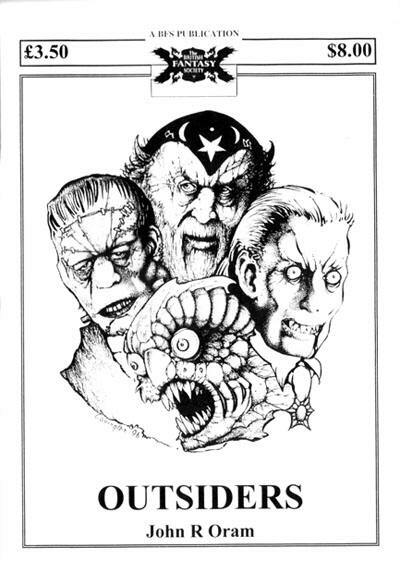 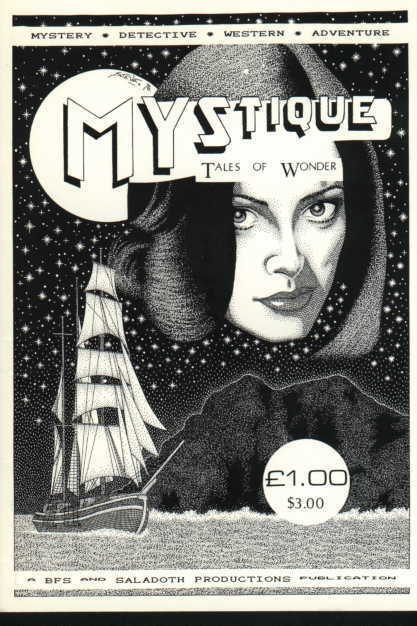 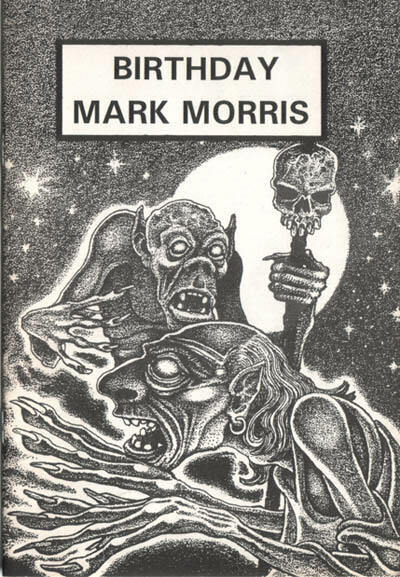 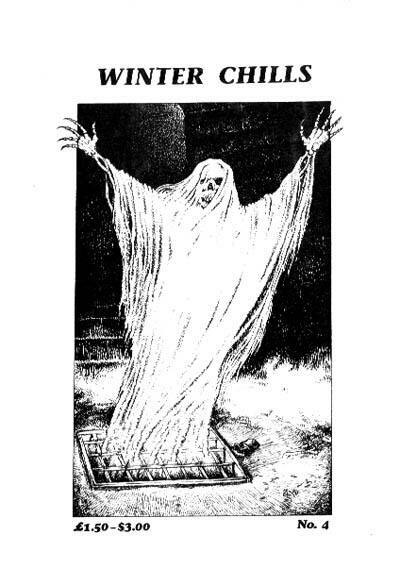 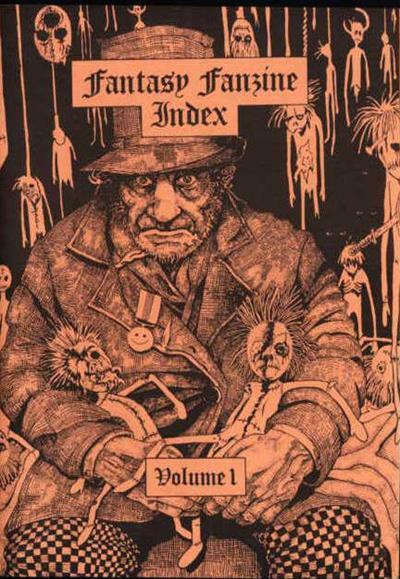 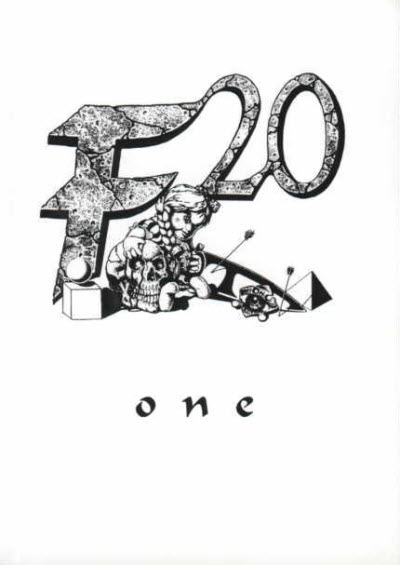 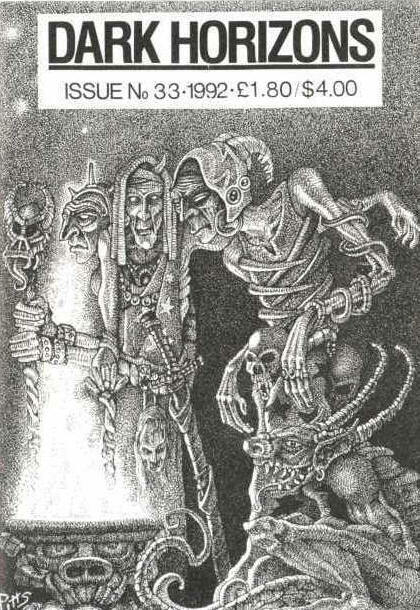 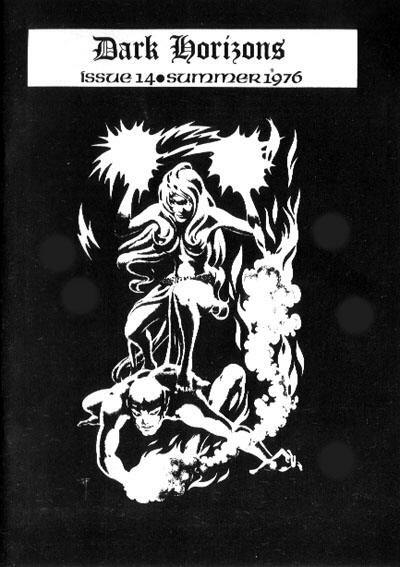 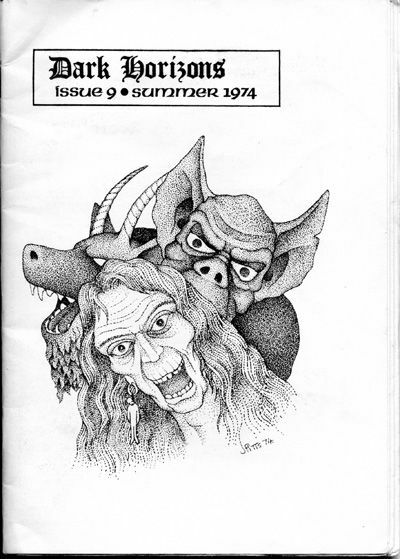 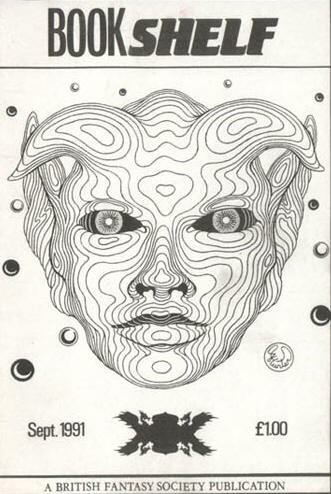 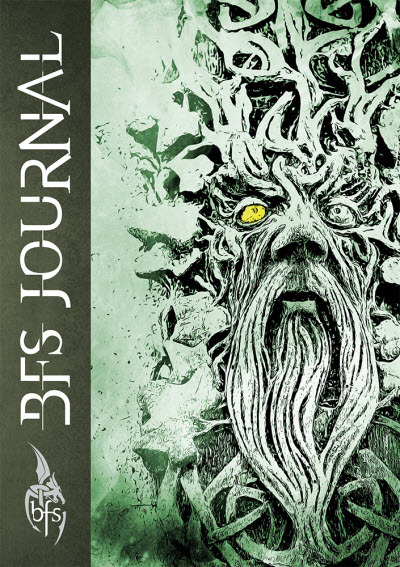 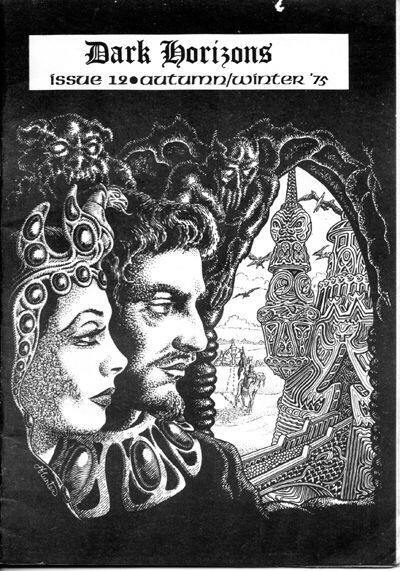 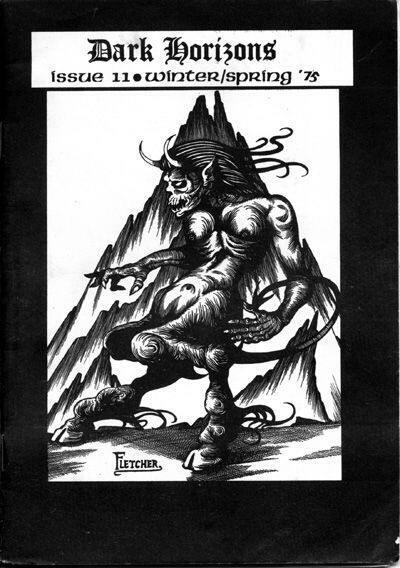 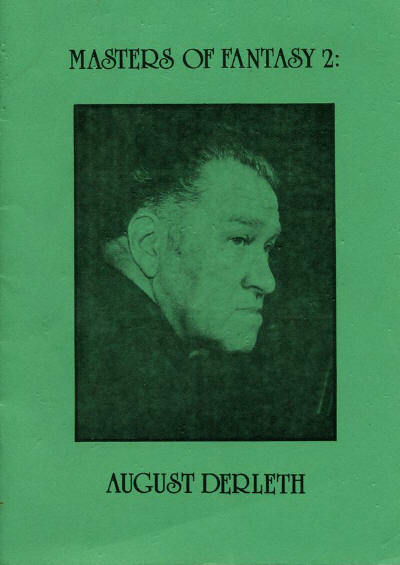 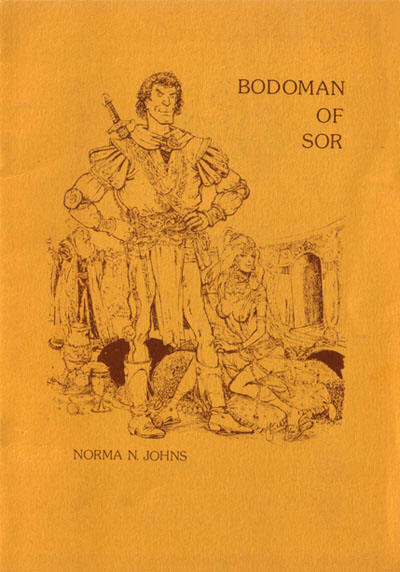 Issues #58 to #61 were part of the omnibus BFS Journal, which then became a successor magazine in its own right. 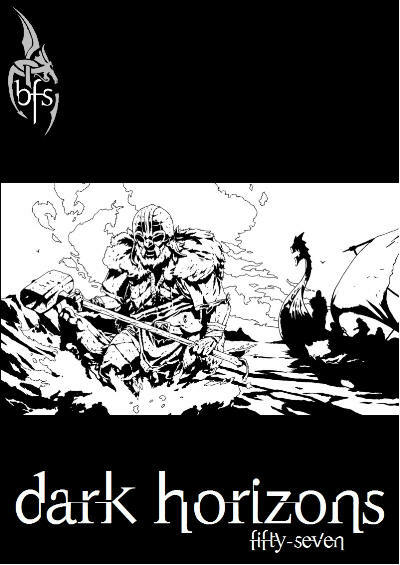 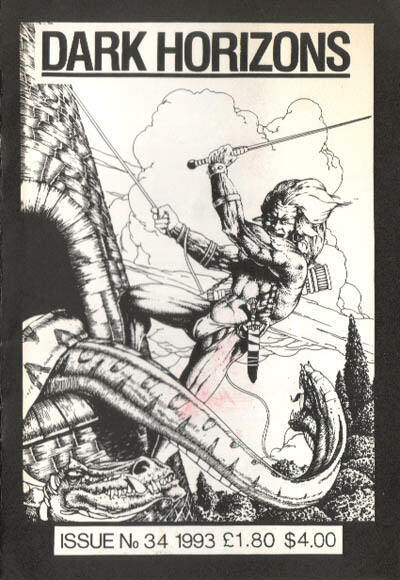 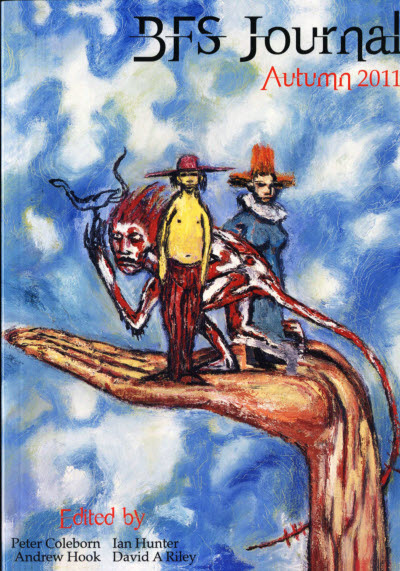 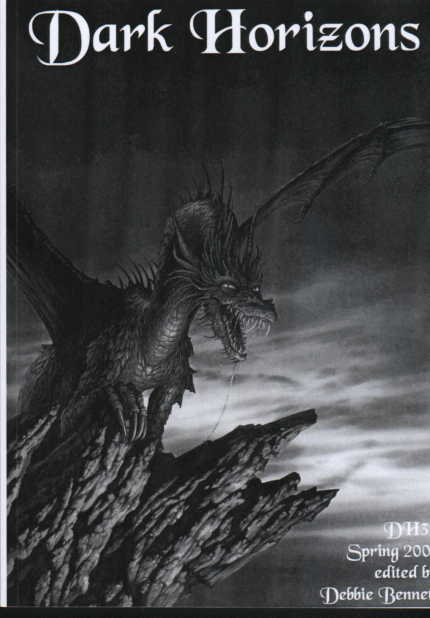 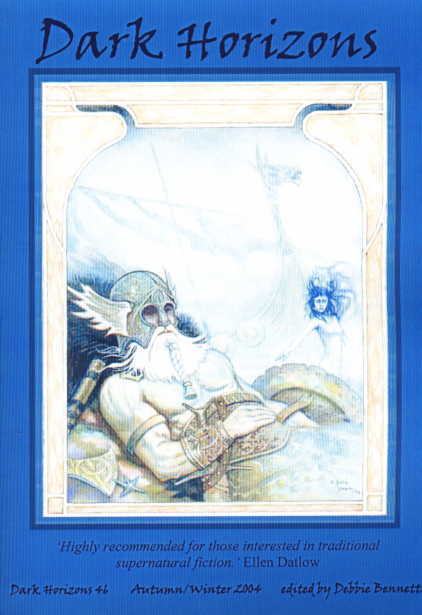 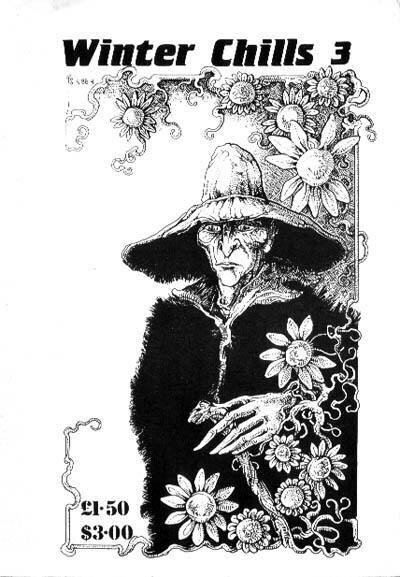 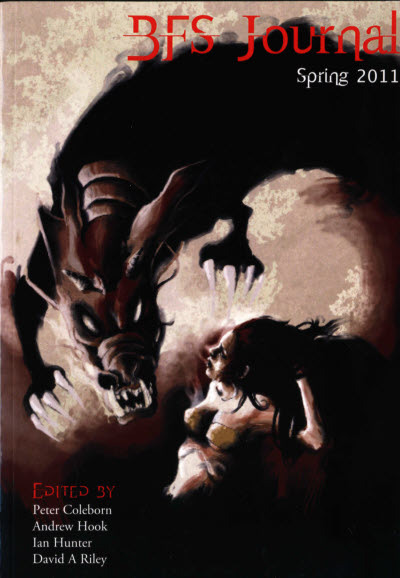 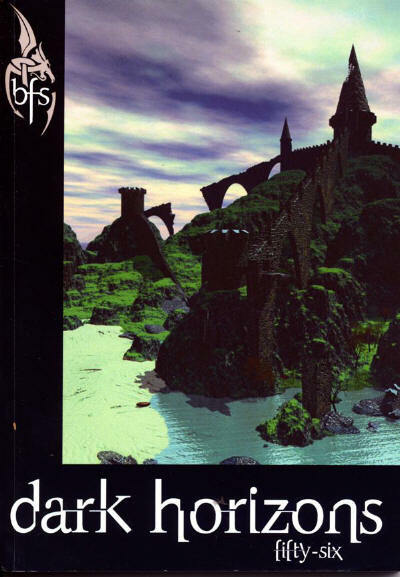 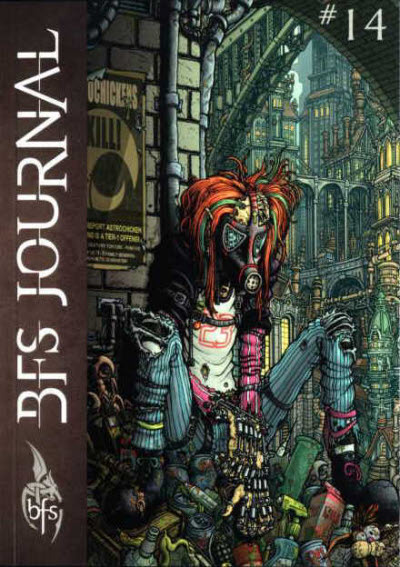 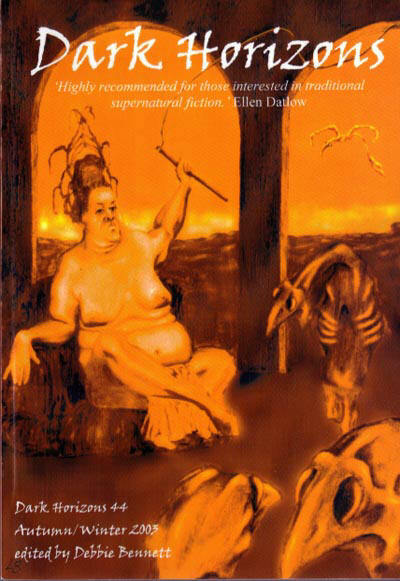 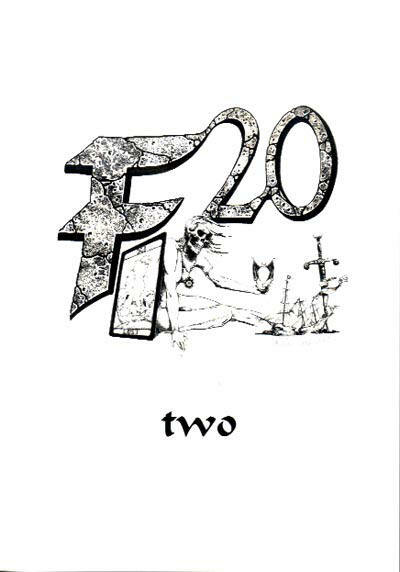 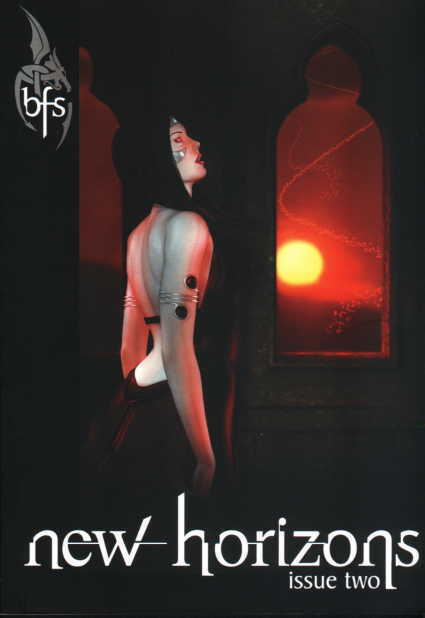 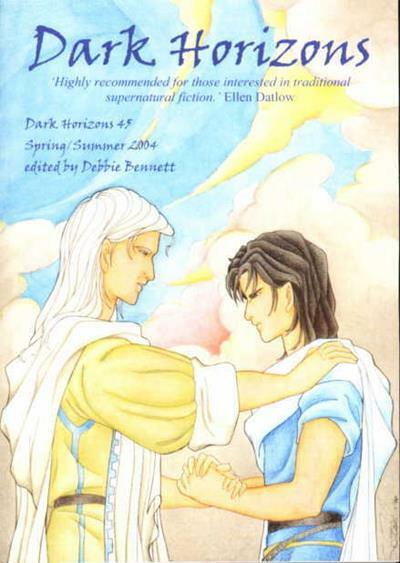 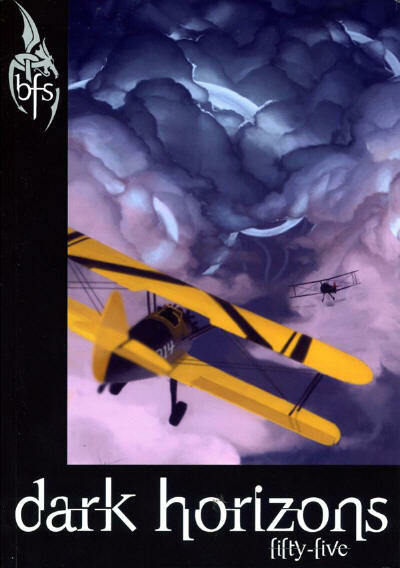 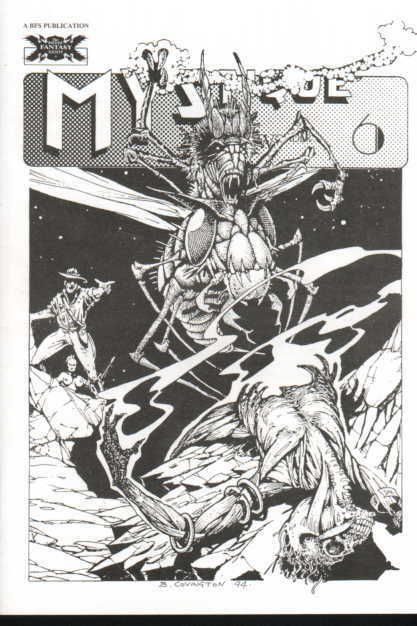 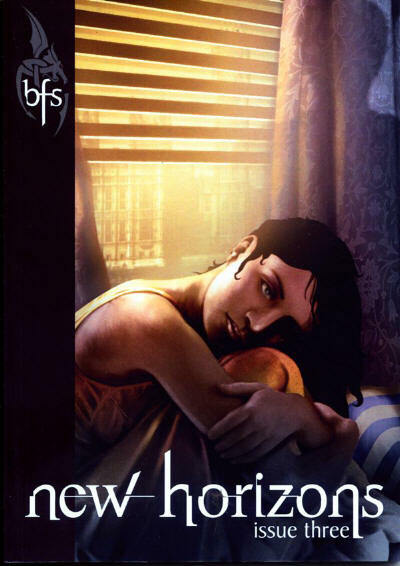 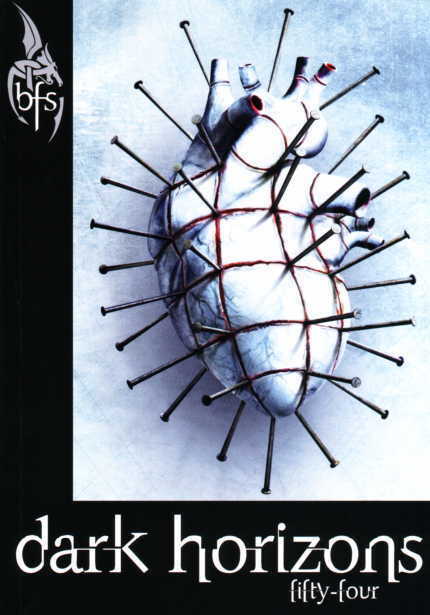 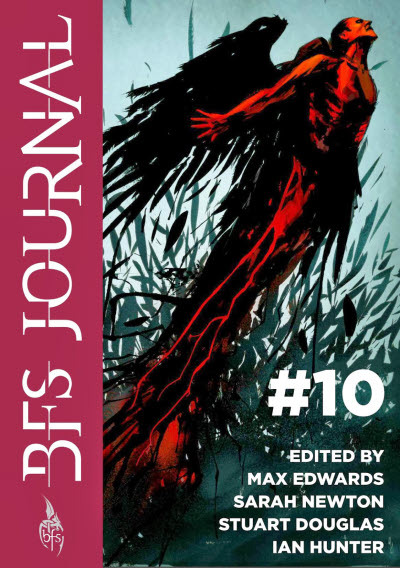 Issues #6 to #9 were part of the omnibus BFS Journal. 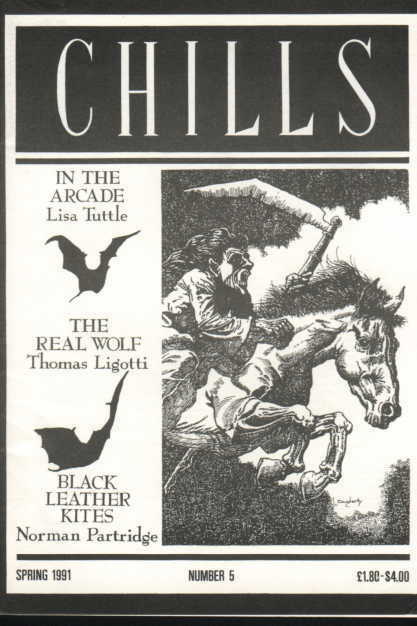 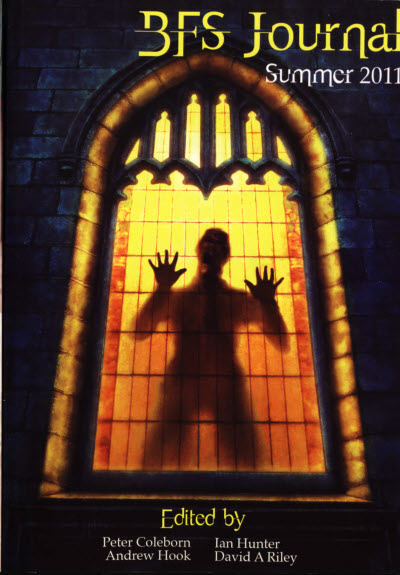 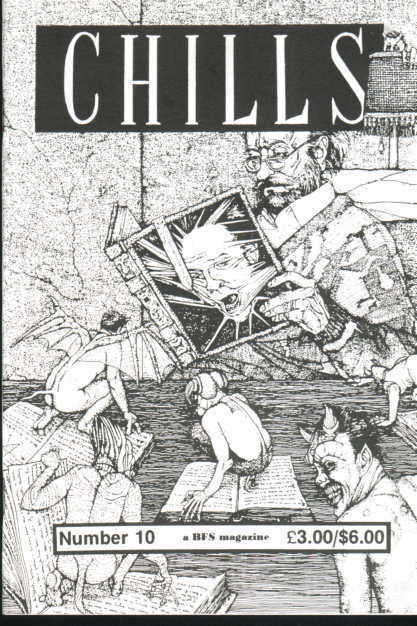 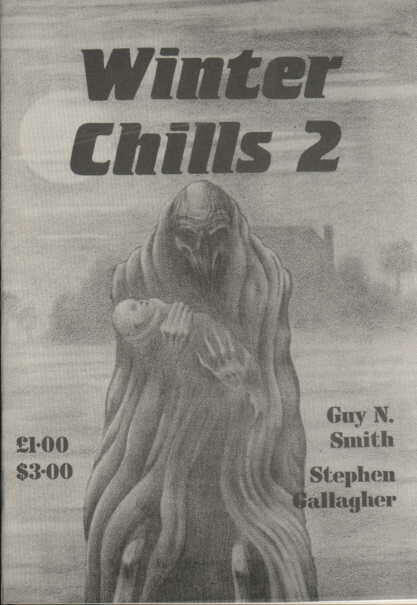 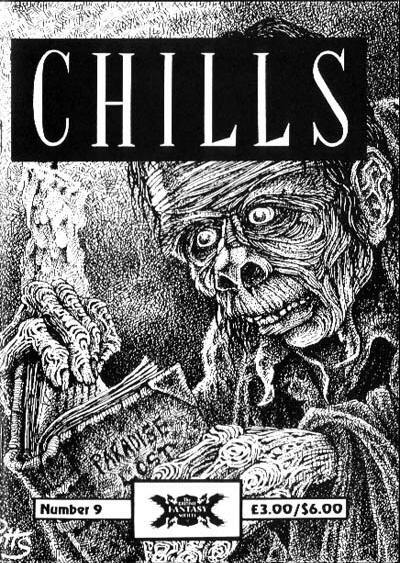 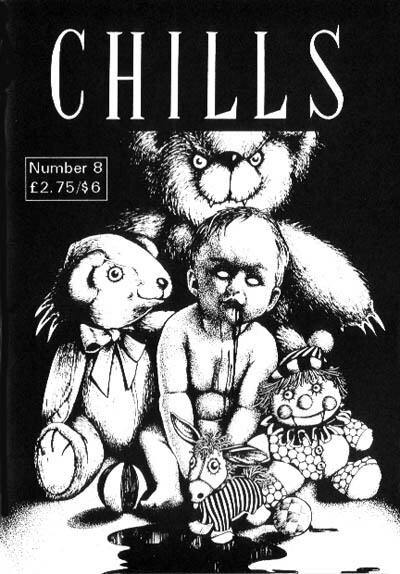 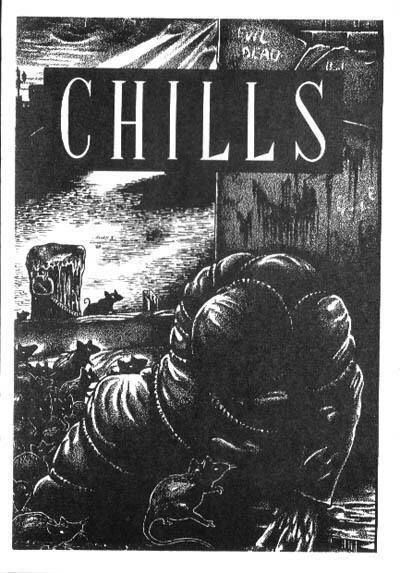 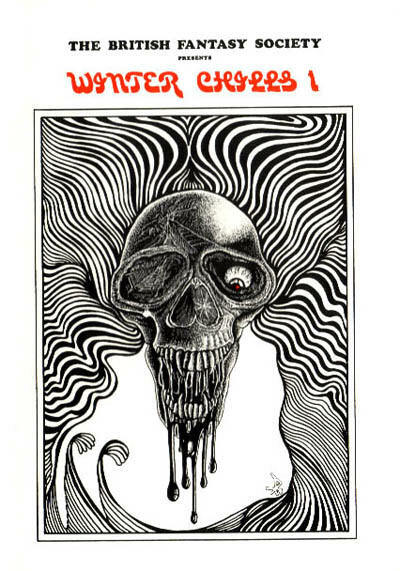 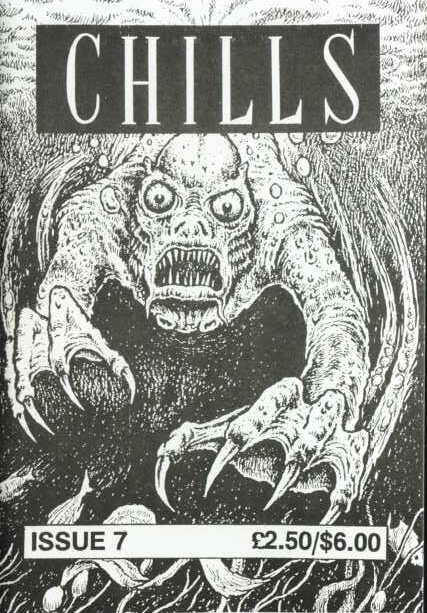 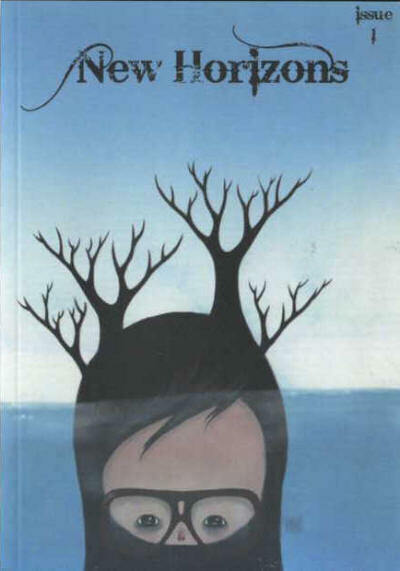 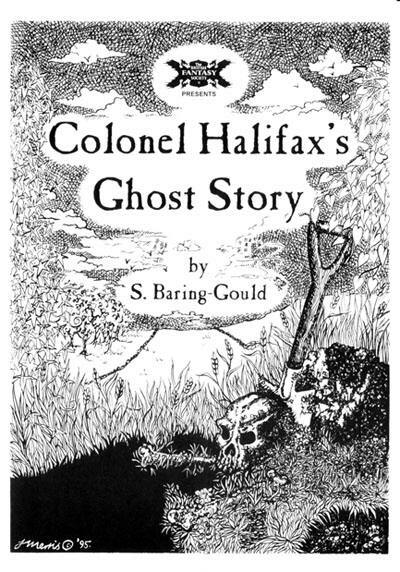 Title changed to Chills after issue #4.